The latest version of Windows 10 has undergone rigorous testing at the hands of Windows Insiders, but with so many different configurations of PCs it was inevitable that some users would encounter problems following the update. I’ve personally experienced a weird problem whereby after playing a video Windows becomes much less responsive, to the point where a reboot is the only solution, and users on Reddit are reporting various issues with their PCs freezing and Windows 10 failing to respond. As the thread shows, this problem is clearly far from an isolated case, as Redditors have been quick to chip in with their own problematic experiences, and potential solutions. SoloWingX has since added 30 updates chronicling various suggested fixes. None have definitively solved the issue. Ok so you are going to have to hard restart your comp. then let it boot. 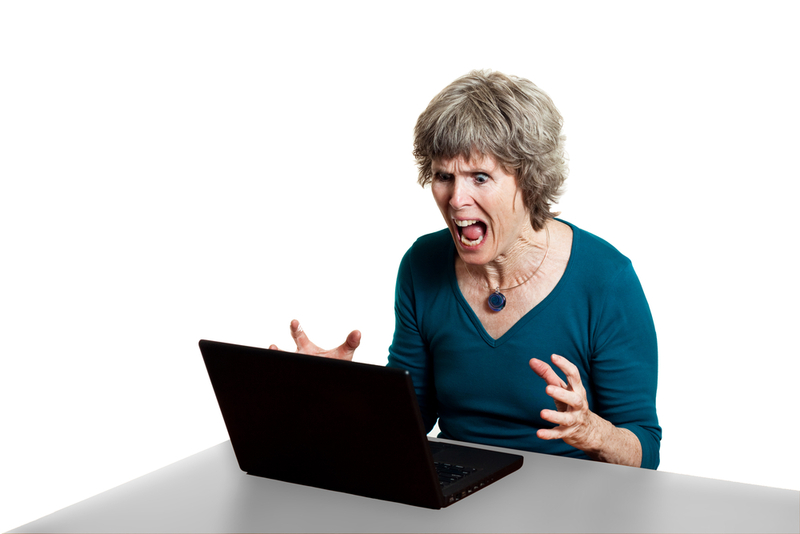 When it gets to the screen where you have to enter your password to login to your comp. press and hold shift, while doing this click the power button on the bottom right of screen. Then while still holding shift down click restart. This lets you boot into advanced options. Click, advanced options, then click rollback to previous build, then follow the steps from there. Have you experienced problems with Windows 10 since updating to the Anniversary Update?